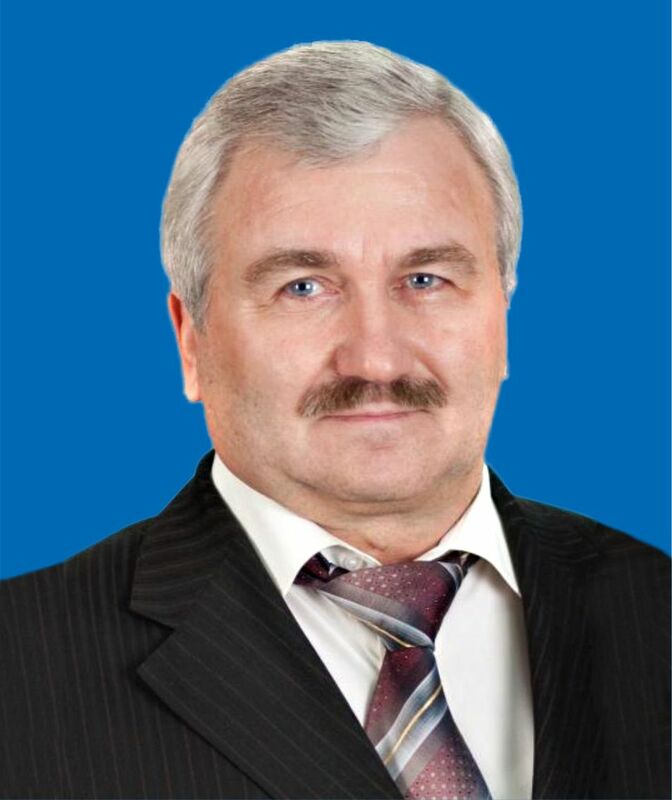 “Oil Company ROSNEFT”, LLC — Science and Engineering Center: from February 2006 until August 2011 — Director General. 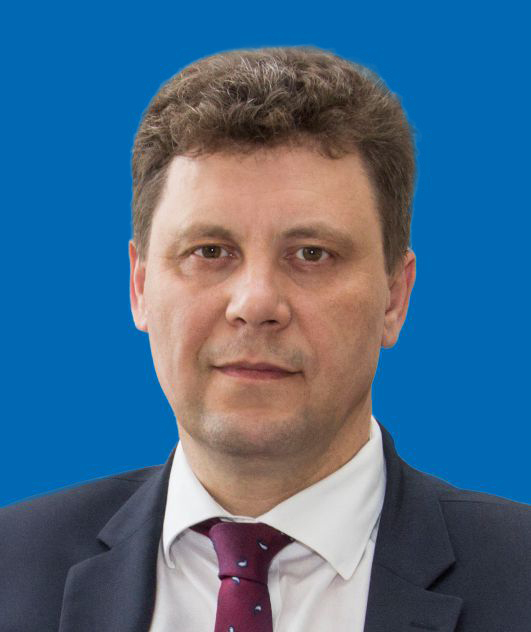 ROSATOM State Atomic Energy Corporation: from August 2011 until November 2011 — First Deputy Head of the Block for Innovation Management. from November 2011 until October 2013 — Director General; since October 2013 and to the present day — Chief Executive Officer. JSC “Science & Innovation” : from October 2013 till October 2015 – Director General; from October 2015 till present – First Deputy Director General. 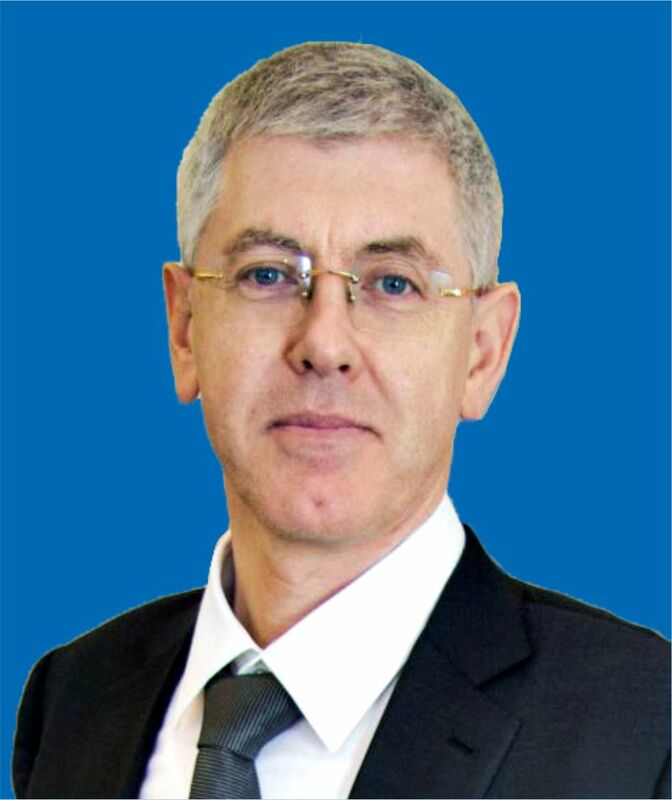 JSC “SSC RIAR”: 1977-2013 – Metal Physics Engineer; Junior Scientist; Senior Scientist; Leading Scientist; Head of Absorbing Materials Laboratory; Head of Materials Science Department; Head of Division for Materials Science and Technology; Head of Innovation and Promising Trends Development; Deputy Director for Science. 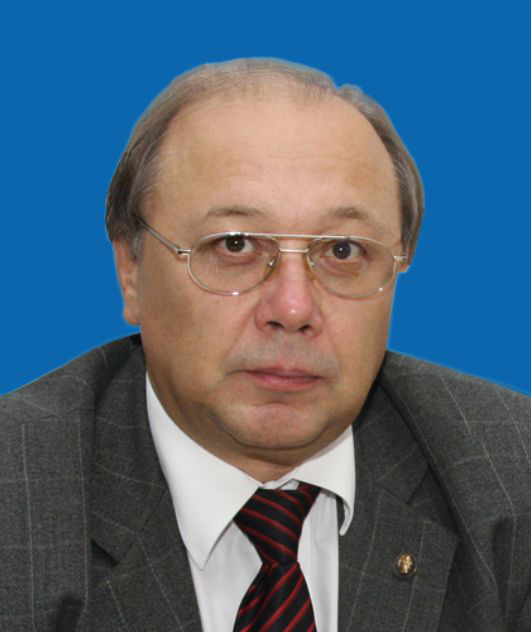 JSC Science and Innovations: 2013-present – Deputy Director General – Scientific Director of the Physics and Energy Unit. 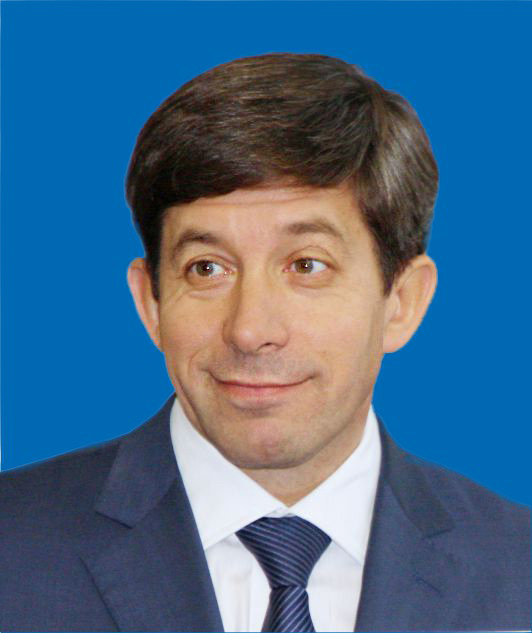 ROSATOM State Atomic Energy Corporation: from November 2010 until April 2015 — Project Manager; Deputy Director of the Innovation Management Unit — Head of Department for Technological Development. JSC “Science and Innovations”: since May 2015 and to the present day- Director. JSC “SSC RIAR”: since October 2015 and to the present day — Director.